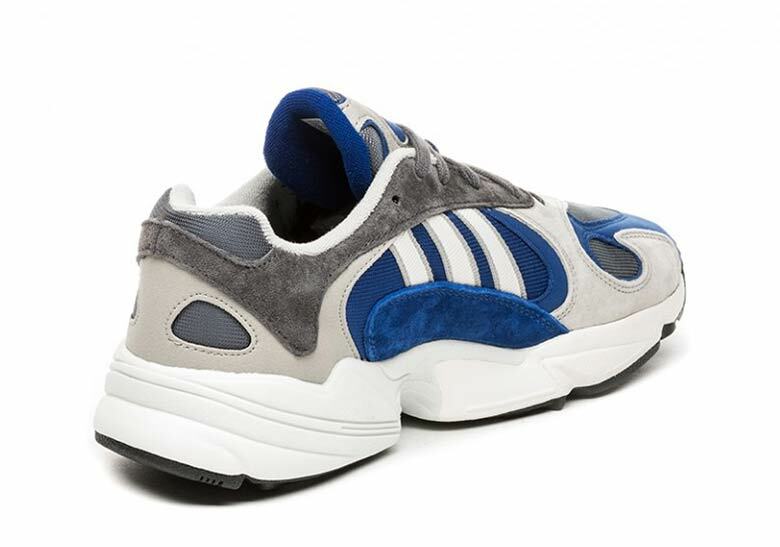 The classically styled adidas Yung 1 has been one of the Three Stripes’ most popular silhouettes over the summer and fall months. 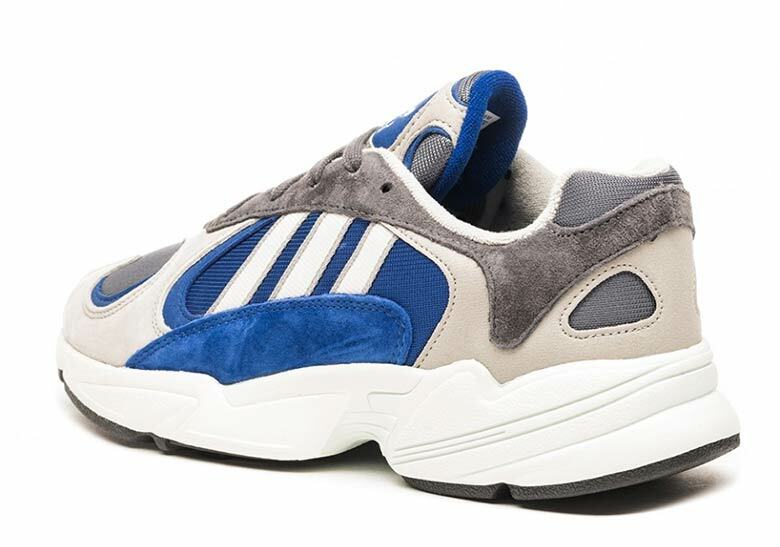 With a combination of co-branded collaborations — like Frieza’s special shoes from the adidas Dragon Ball Z pack — and clean in-line releases, the Yung 1 has found a place with both die-hard Trefoil Brand heads and casual sneaker enthusiasts alike. With the change of seasons complete, it’s now set to begin rolling out in new colorways as well — the latest of which to surface is this old-school “Alpine” combination. 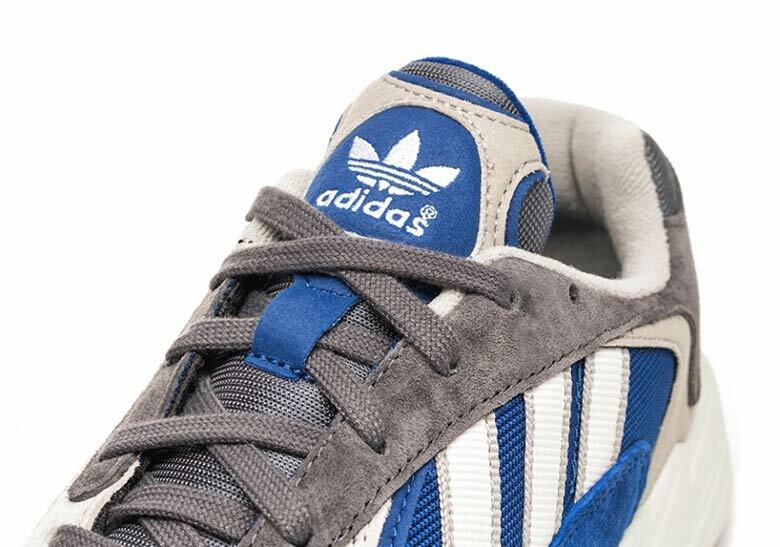 Boasting a timeless adidas combo of greys and blues, the “Alpine” gives off a look that’s strikingly classic: dark grey suede and mesh collide with bright royal blue corduroy and suede, all of which is then offset with a light chalk suede overlay and white adidas branding on both the midfoot and tongue. 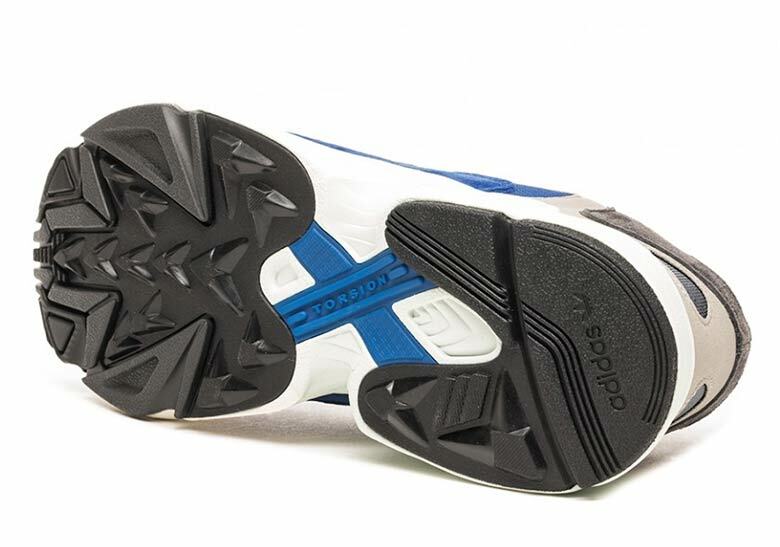 The head-turning layered upper is built on top of a simple white adidas Falcon-style midsole, and the look is then completed by a black outsole. These new adidas shoes are set to drop November 1st at select retailers, so check the Where To Buy list below to see where you can secure a pair — and enjoy a set of images while you wait as well. 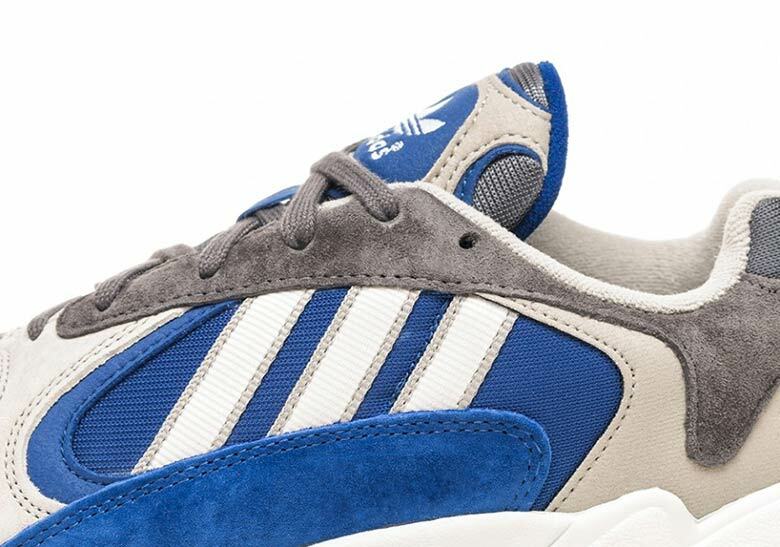 The post The adidas Yung 1 “Alpine” Releases On November 1st appeared first on Sneaker News.